Dr Ruth discusses degenerative myelopathy in dogs, a spinal disease with no cure or treatment, and how to manage the disease to give your a dog a better quality of life. Dr Ruth discusses the health issues of this breed. 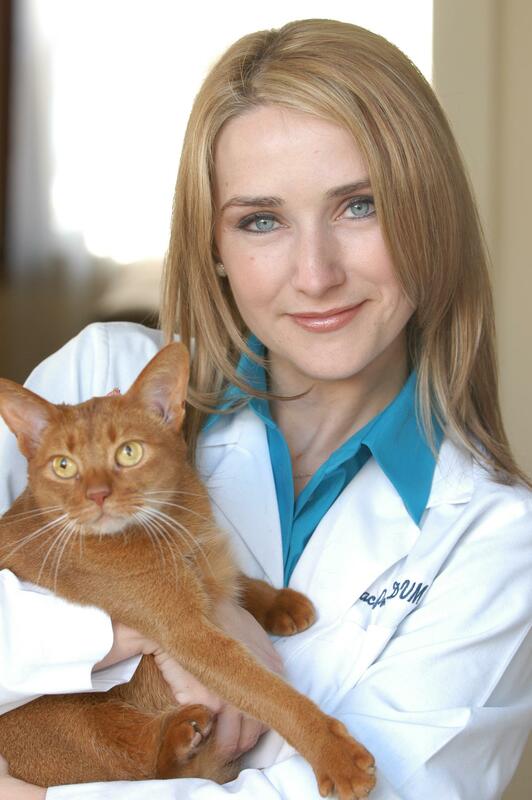 Dr. Ruth discusses how cats are now living longer lives and what you can do to give your cat a better chance at a longer life.